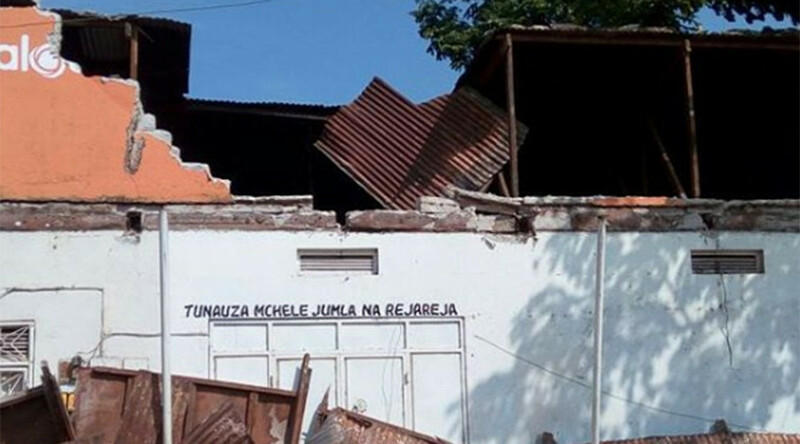 Earthquakes in diverse places....Tanzania not know for major quakes. At least 13 people were killed and around 203 injured after an earthquake measuring 5.9 hit northwest Tanzania, AFP reports. The quake was recorded at a depth of 6 miles (10km) and located 27 miles (44km) from Bukoba, close to the western shore of Lake Victoria. The earthquakes are releasing the fallen ones (Angels) up to the earth from where they've been imprisoned since the flood of Noah. Pray to Jesus for your souls.